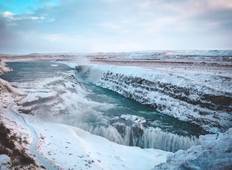 "Iceland is a beautiful country and Arctic Adventures is obviously very experienced..."
"This was the perfect way to see Southern Iceland. 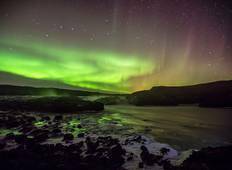 Erik adjusted to our needs and..."
"We had a wonderful time in Iceland! The tour was well organised and covered the beautiful..."
"Max was terrific! Very helpful, patient and knowledgeable about the area and it’s..."
"The trip was really good! The 3 days tour package was activities packed. All these..."